13 terminals trailer socket for Europe Standard vehicle. 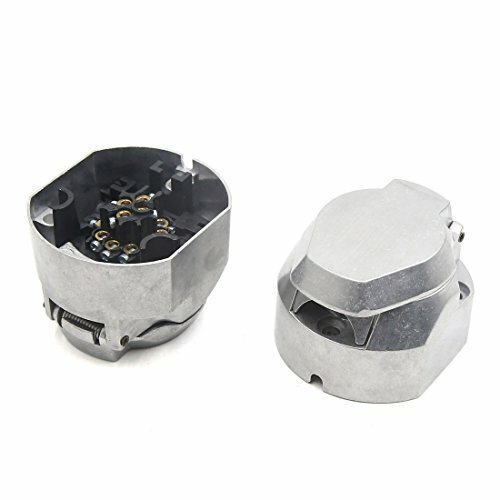 This socket is self-grounding and includes floating pins for easy alignment and maximum pin contact. Screw connection inside the connector, easy for DIY replacement. Fit for European Standard Car.